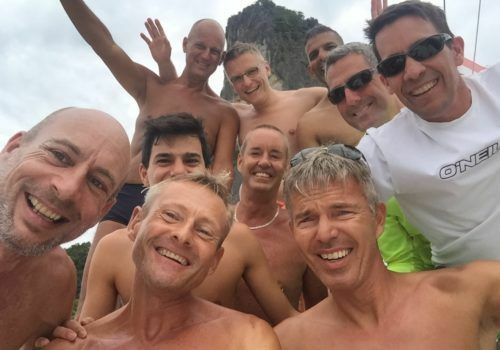 All aboard this spectacular gay cruise to Croatia, featuring many some of the most beautiful bays on the Dalmatian coast, including Scedro, Brac and the port island of Sobra just to name a few. 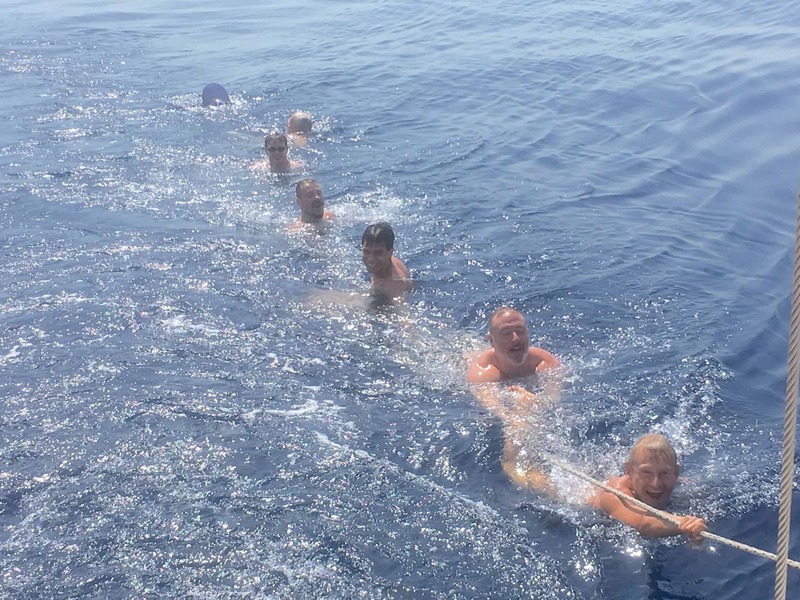 This cruise is great to meet new people in a picturesque setting and to partake in new experiences. (Some stops on this itinerary may change slightly depending on departure date). Upon arrival, you will have a free day to yourself in Dubrovnik to do as you please, whether this is exploring the sites seen in Game of Thrones or relaxing by the sea with your favourite beverage. Today you’ll be leaving Dubrovnik and heading to the mesmerising Mljet, on the route you’ll stop off at multiple beautiful bays to take in the scenery and even have a swim. Upon arrival at Mljet, you’ll visit Sobra, the quaint port village to explore its fishing harbour, restaurant and more. On day three you’ll cruise through the picturesque coastline of Peljesac so have your camera at the ready as there’ll be plenty of moments to capture. The final destination today is Korcula, the home of Marco Polo and one of the great medieval cities of the Mediterranean. Today you’ll stop off at the beautiful, uninhabited island of Scedro where there is luscious greenery and only a restaurant where you’ll dine before continuing on the voyage to Hvar where you’ll get to see the hilltop fortress. 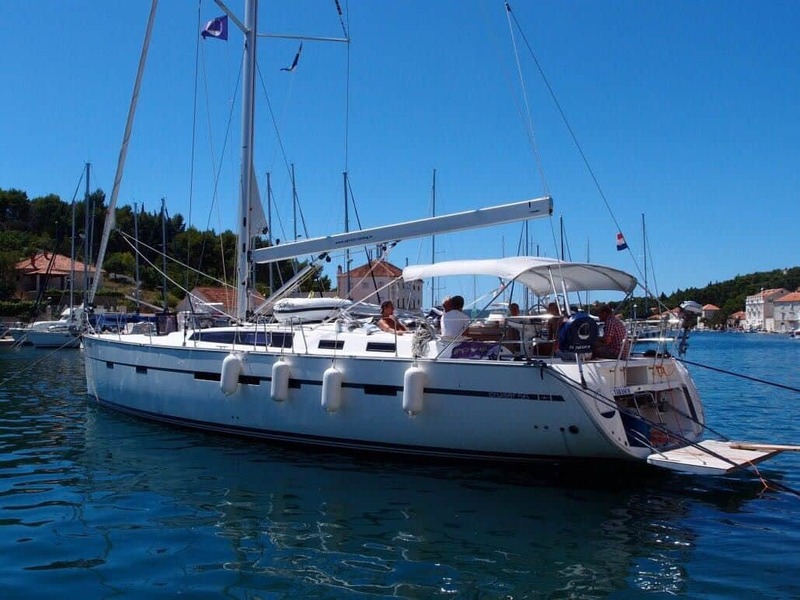 On day five you’ll arrive at the old harbour of Hvar where you’ll find Sveti Klement which has many exclusive bays. After enjoying the beauty of Sveti Klement, you’ll board a local ferry which will take you the popular town of Hvar. Next stop is Brac, one of the largest islands in Croatia, here you’ll visit the Milna which boasts a very delightful and deep cove showcasing yet another unmissable picture taking opportunity; you’ll get to discover more of Milna’s great features as you’ll spend the night here. 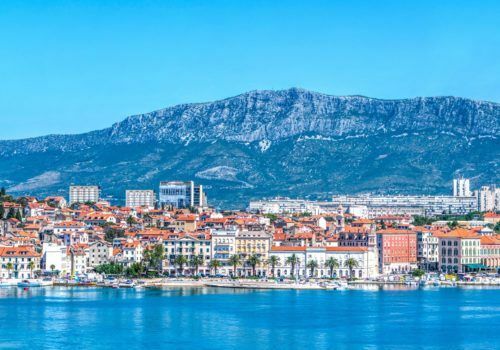 After having spent time in the charming village of Milna, you’ll be travelling to the final destination of this cruise, Split. Here you will have your final chance to dive in the exotic warm water bays. Today you’ll be saying your goodbyes to your new friends and heading home. HOW LONG IS THE TRANSFER FROM DUBROVNIK INTERNATIONAL AIRPORT? It is only a short taxi ride from Dubrovnik International airport to the marina.